American Made Solar Panels Starting at $19,995.00 Installed. 5-8 KW Solar Systems. Call for Details. Coupon void if altered. Expires 05/08/2019. Free Design Consultation & Estimate. Includes: Determining Ideal Solar System. Finding Best Value. Estimated Quote. Coupon void if altered. Expires 05/08/2019. American Made Solar Panels Starting at $9,995.00 Installed. 3.5KW to 3.6KW Systems. The Cost to Heat and Cool Homes has NEVER BEEN HIGHER! Stop Giving Your Money to the Electric Company - There's Never Been a Better Time to Own Your Power with Solar! 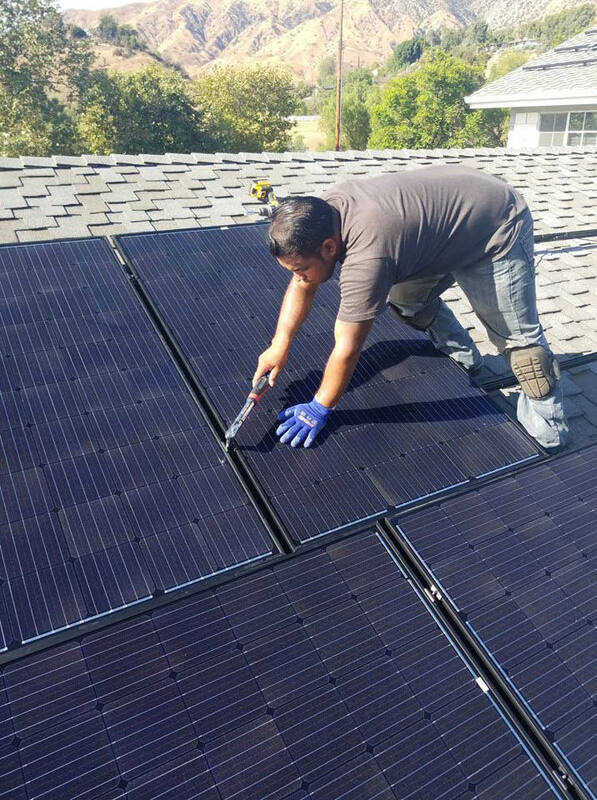 Residential & Commercial Services, Lower Your Electric Bills, Tax Credits Available, Latest Solar Panel Efficiency, Made in the USA, Free Estimates. WHY CHOOSE SOLAR FOR LESS? 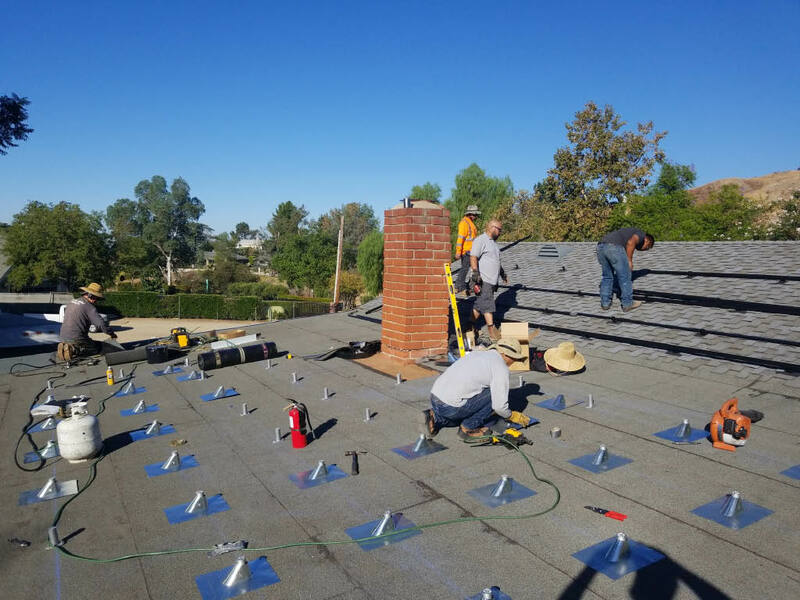 Personalized Customer Service, FREE Energy Analysis & Estimate, Custom Solutions to Fit Your Needs & Budget, Aesthetic Design to Maintain Curb Appeal. Jeremy's Electric is a veteran owned and operated local business servicing the community for over 40 years.